Did you miss The Sak Brand Group NYC Sample Sale? Shop their Warehouse Sale online today thru 4/24 and get an additional 50% off ALL SALE ITEMS. Use promo code TSBGWS42011at checkout. 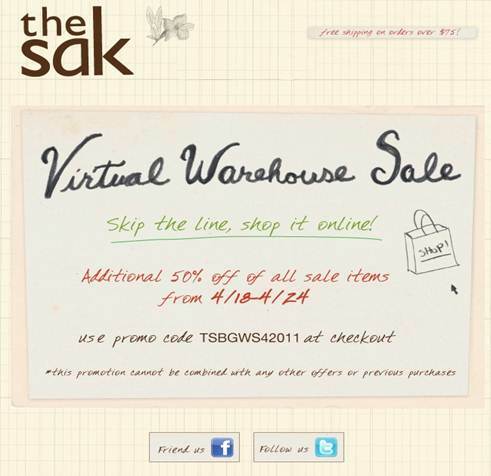 Go to http://www.thesak.com/store/productslist.aspx?categoryid=330&PageNo=0 to shop the sak! 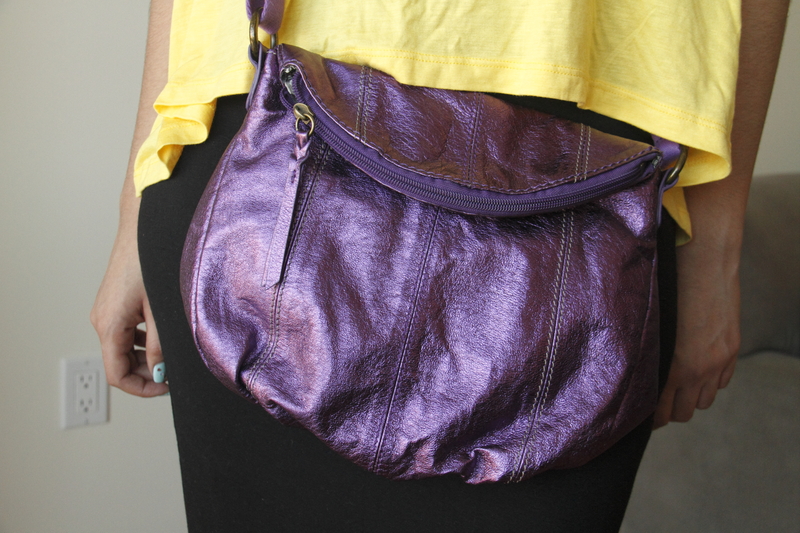 Go to http://elliottlucca.thesak.com/store/productslist3.aspx?categoryid=941 to shop Elliott Lucca! 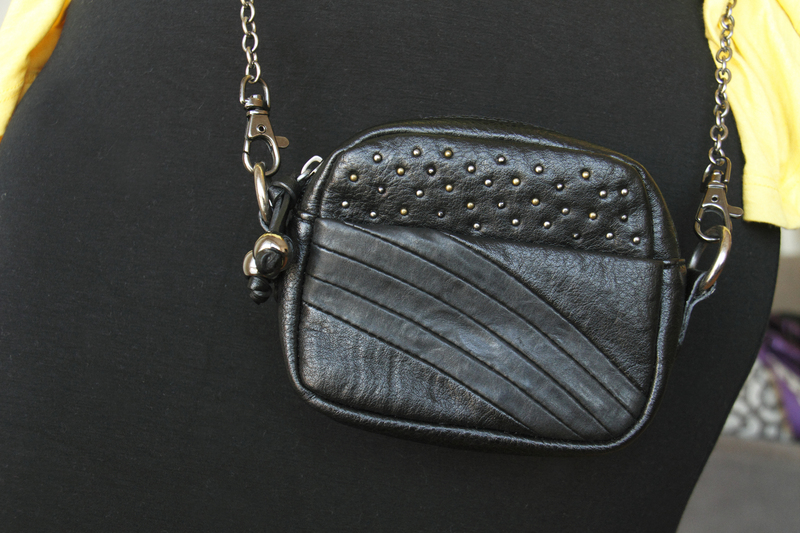 ← Gifts from Siren London!